The modern obsession with healthy eating is a hard one to ignore: it’s touching all types of brands and services around us. But just as quickly as audiences are becoming more health conscious, their time available for preparing nutritious meals from scratch is dwindling. Enter healthy fast-food pioneers: the brands making your meals great again. Food wellness brands such as Hungryroot, Fresh Prep & The Detox Kitchen are leading the way with their freshly pre-prepared meal deliveries, bringing bowls of courgetti straight to your door. And they can be a great example for new and existing brands to follow. 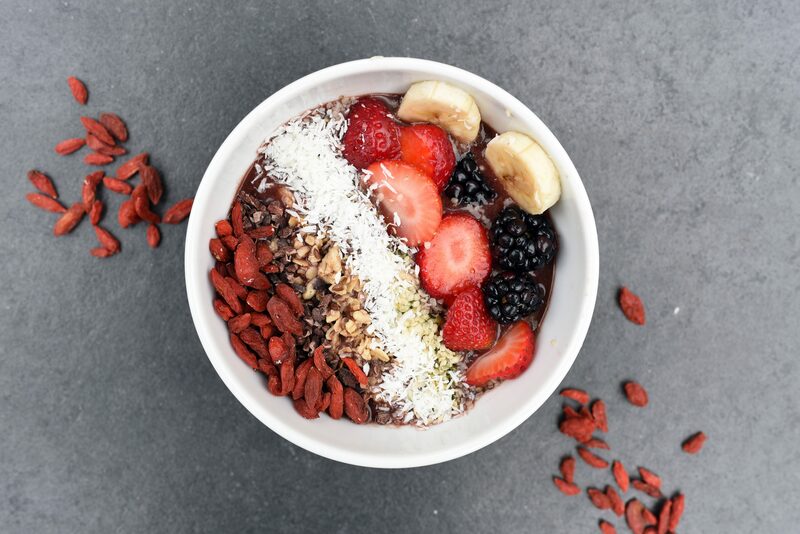 After keeping a close eye on the wellness industry and consumer behavioral traits, we’ve found there are a few key ingredients to thriving in the McLean scene. 57% of consumers are now eating more fresh, natural food. They also balance ridiculous work/life schedules. In fact, 60% of millennials say their employers expect them to be accessible during out of office hours, while a further 70% work up to 20 hours a week on top of their expected hours. The idea of ‘off hours’ is a bit of a joke now, so brands that offer healthy foods quickly are on to a good thing. Over 88% of consumers are willing to pay a premium for healthy foods, so ensure quality, fresh ingredients are celebrated in your offer. Effective brand messaging and design can be the difference between a healthy food brand being seen as trustworthy or not. It’s important to also note that 63% of consumers globally are skeptical about food health claims. Gluten-free consumers and vegans are not to be forgotten. Sales in the gluten-free category are expected to reach $2.34 billion by 2019 as more people switch towards more preventative type lifestyles. 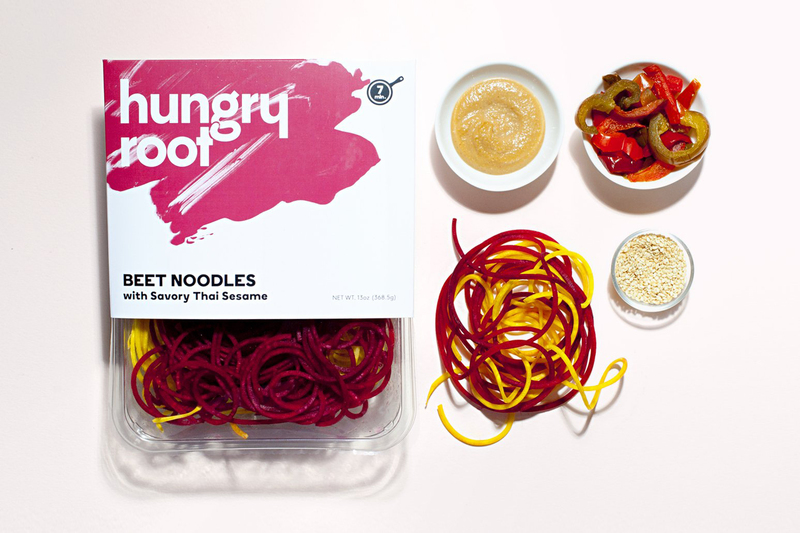 Hungryroot offers dishes that are 70-80% vegetables and 20% protein, leaving little room for unhealthy fats and sugars, and all of the meals are gluten-free and under 500 calories. Their menu also includes various vegan options. So, looking to thrive on the McLean Scene? New brands have a great opportunity to start focusing on attracting health-conscious consumers right from the start, while existing brands can look to introduce new, nutrition-focused ranges that win over people who may view their regular prepared meals as unhealthy. To make the right start, lock down your offer and brand with the right brand consultancy to ensure you can secure a unique position within this growing market.